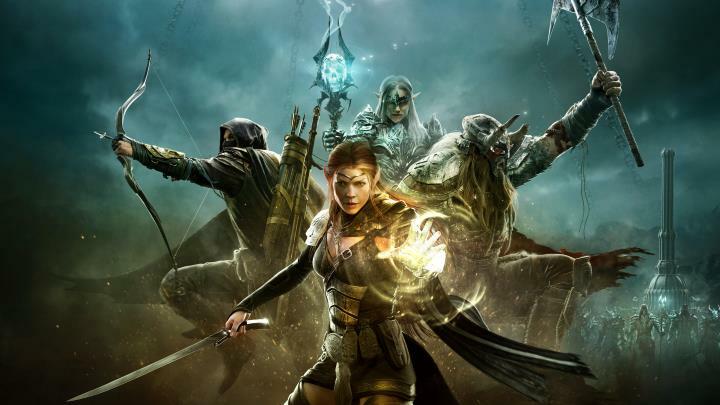 The Elder Scrolls Online is Bethesda’s most successful video game series no doubt. After all, games like The Elder Scrolls IV: Oblivion and Skyrim have sold millions of copies, and have a loyal following, in no small part due to the proliferation of user mods. 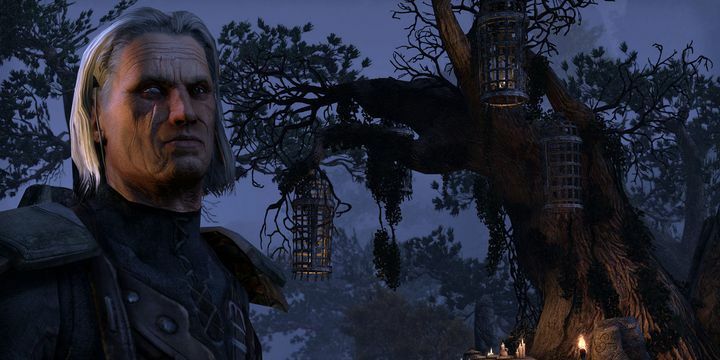 And those fond of the Elder Scrolls’ open-world gameplay sure were smiling in April 2014 when Bethesda released The Elder Scrolls Online, the first major game in the series to offer multiplayer gameplay in the fantasy world of Tamriel. This was a subscription-based game at launch, and truth be told, had its fair share of quirks on release. Bethesda has since patched away most of the bugs, though, and got rid of the subscription model for The Elder Scrolls Online, and also released the game for PS4 and Xbox One back in 2015. And those who have been enjoying their time in Tamriel and are interested in purchasing the game will be happy to know that it will be on sale until April 18 too. This means players can get hold of the standard PC edition of the game on Steam for $9.90 US dollars (it normally retails for $29.99). It not be as popular as World of Warcraft, but The Elder Scrolls Online has been going from strength to strength since its release in 2014. Also, the Gold Edition is available for $29.99 (it normally retails for $59.99) on PC. The Gold Edition includes all the content featured in the standard edition, plus the four expansion packs which have been released for the game over the years. These include the two major ones featuring the Thieves Guild and the Dark Brotherhood, two of the better-known factions in Bethesda’s fantasy world. On Xbox One, the standard edition is now priced at $12, while the Gold Edition is going for $35.99 on the Xbox Store. Meanwhile, PS4 owners can get the standard edition for $12.89, and the Gold Edition for $35.99 on the PlayStation Store. So this will certainly be a good opportunity to enjoy some RPG gameplay from the masters at Bethesda, no doubt. Plus the company plans to keep adding to The Elder Scrolls Online this year with the eagerly awaited Morrowind expansion pack. This adds a huge new area to explore with new quests and enemies to defeat, and is due for release this June 2017.